Donate high-quality, well cared-for clothing for toddlers, kids and women to Youth & Family Ministry on any Sunday morning. When we fill a bag, we will mail it to Schoola. Schoola will handle the cost of shipping, sorting, spiffing and selling items. 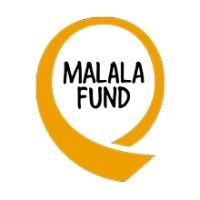 $2 of every $5 will go directly to the Malala Fund. Please contact Melissa Hale with any questions. Thank you for your help!